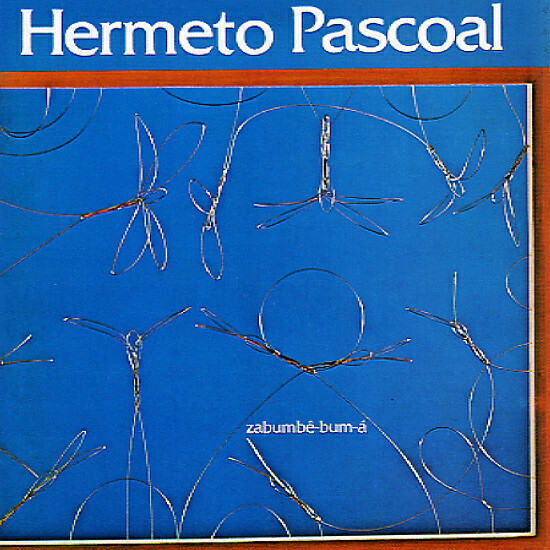 A gem of an album from Hermeto Pascoal – right up there with 70s classics like A Musica Libre and Slaves Mass – and done with a similar sort of energy that goes way beyond jazz, way beyond conventional Brazilian music – into territory that can only be described as Hermeto-like! The set's got a mix of tight fusion jamming, off-beat reed work, and some of Hermeto's heavenly compositions – and although there's a good groove to much of the material, that doesn't stop it from being as experimental as always – not in a dark threatening way, but more in a soaring joyous one! Titles include "Susto", "Alexandre, Marcelo e Pablo", "Santo Antonio", "Pimenteira", "Sao Jorge", and "Rede". © 1996-2019, Dusty Groove, Inc.